Situated within 450 acres of Northumberland parkland is the four-star Macdonald Linden Hall Golf and Country Club. 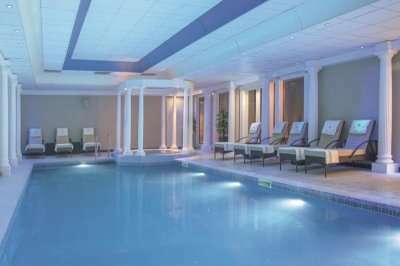 The hotel boasts a fantastic spa and golf course onsite as well as a great AA-Rosette restaurant and an excellent location from which you can explore the sandy beaches at Hauxley or Northumberland National Park. 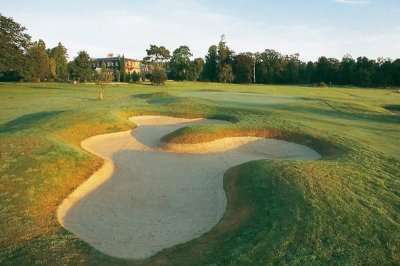 The Macdonald Linden Hall championship golf course poses a great golfing challenge to golfers of all abilities and the course also boasts stunning views of the North Sea and the surrounding woodlands at almost every hole along the course. Alternatively, if you are more into relaxing than golfing, the hotel’s Vital Health and Wellbeing Club boasts an indoor heated pool, tennis courts, a fully-equipped Technogym as well as a sauna and a range of health and beauty treatments available. Whilst staying here, you are only 20 minutes’ drive from the beautiful sandy beaches at Hauxley and the historical town of Morpeth is just 15 minutes’ drive. 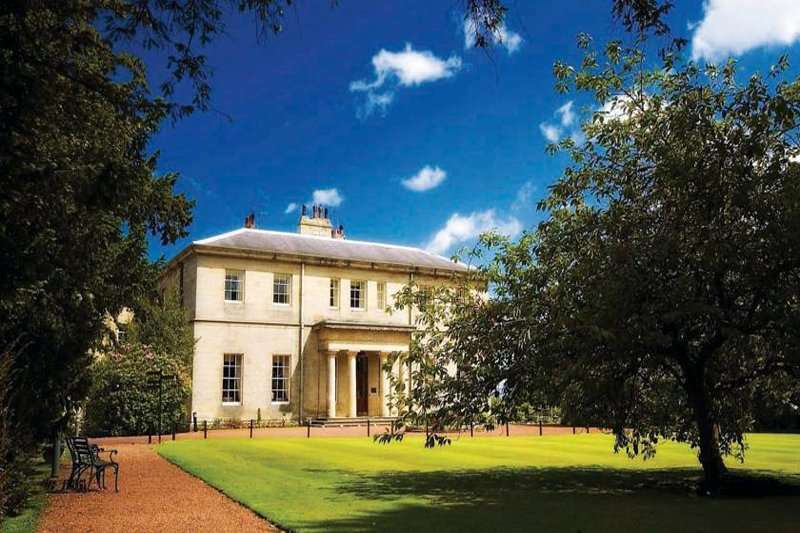 Whether you are looking for a great golf escape with your family, friends or a partner – look no further than the fantastic Macdonald Linden Hall Golf and Country Club where there is something to do, see and enjoy for everyone both within the hotel and in the local area. 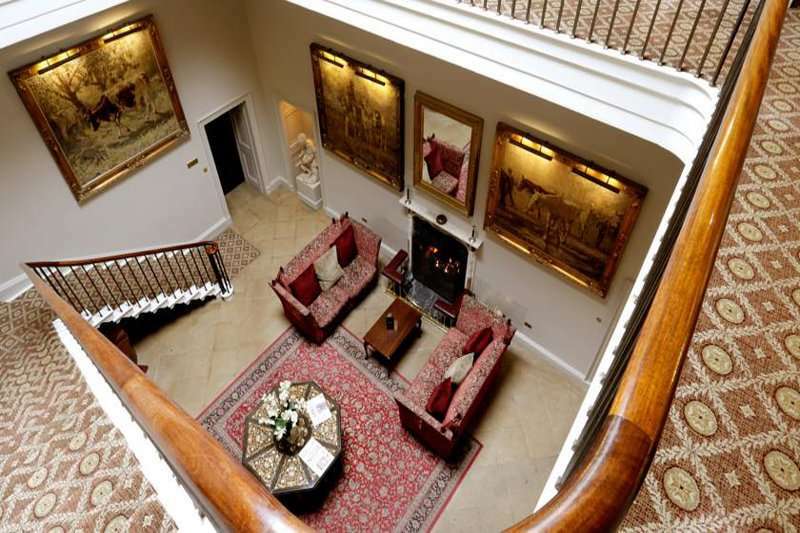 Macdonald Linden Hall Golf and Country Club is the perfect country house hotel and boasts a stunning location, excellent service and wonderful accommodation. 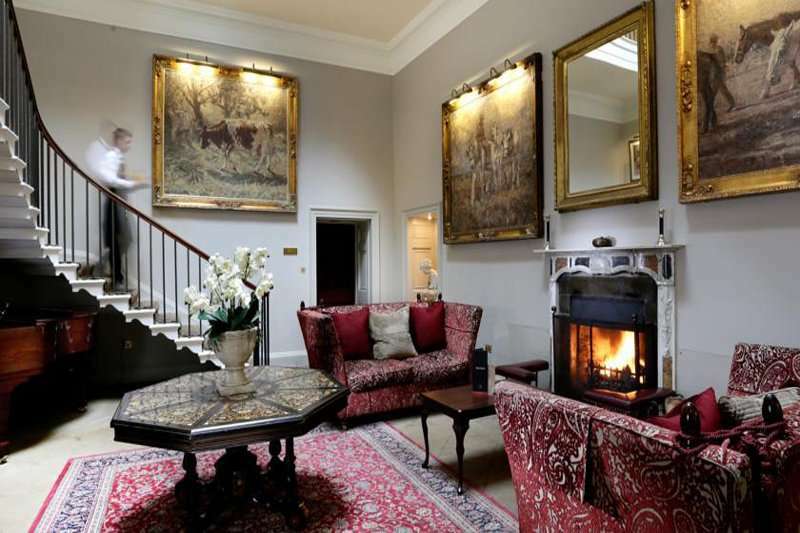 The hotel is a beautiful 18th century manor house and the rooms are all classically furnished and are the perfect blend between traditional comforts with modern amenities. Each of the rooms boasts its own character but all of the classic rooms boast free Wi-Fi, a digital Freeview TV, tea and coffee making facilities and other amenities that you would expect from a hotel of this standard. Treat yourself to an upgrade to one of the Executive or Feature Rooms where you can enjoy more space and breathtaking countryside views. Whilst staying here, you are close to some great towns and villages where you will find some great places to eat and drink but if you stay at the hotel, you won’t be disappointed. 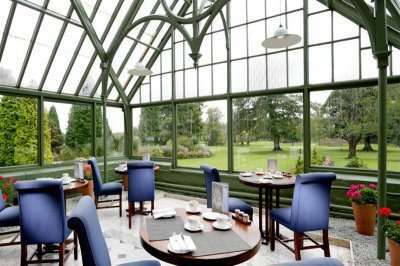 The hotel’s Dobson Restaurant boasts two AA Rosettes and serves delicious and locally sourced meat and fish between Friday and Sunday. Make sure to reserve your table or you may not get to try this brilliant restaurant. 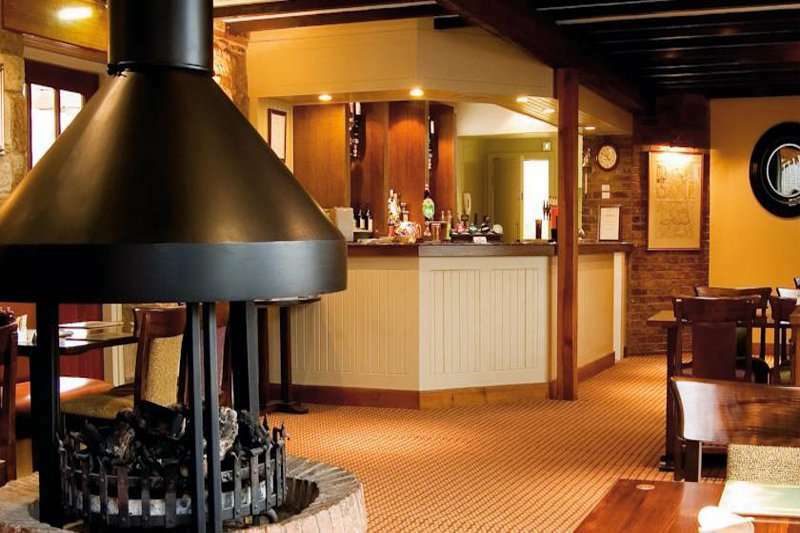 The Linden Tree Pub is informal and very welcoming and is open seven days a week. During the summer, enjoy a meal and a few drinks out on the patio and in winter, cosy up by the log fire. 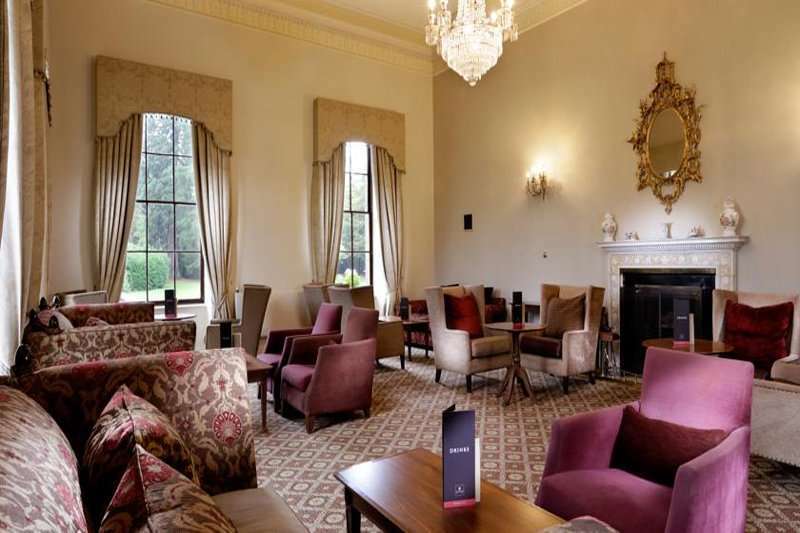 The Monck Cocktail Bar boasts open fires, subdued lighting and divine cocktails and other beverages and it is the perfect place to enjoy a romantic evening within as well as pre-dinner drinks. You can also enjoy a great afternoon tea here. 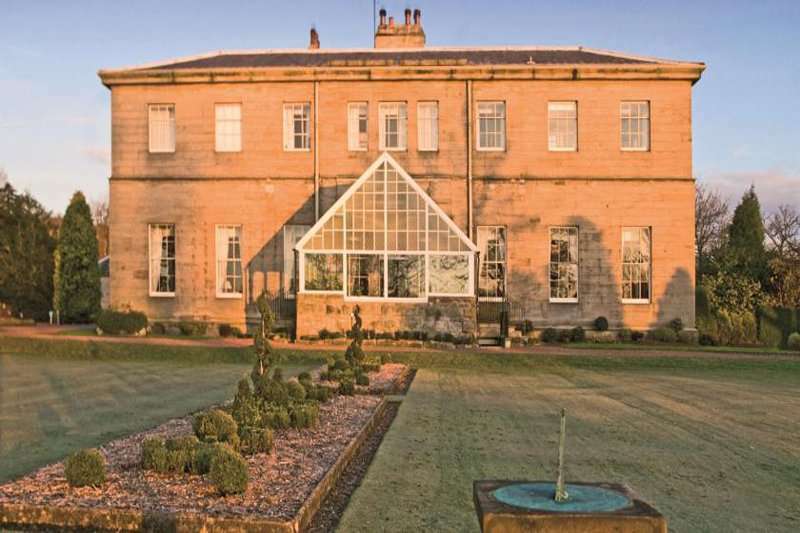 With extensive food and drink choices, a great 18-hole championship golf course, great health club facilities and a lovely location, look no further than the Macdonald Linden Hall Golf and Country Club for your next golf break.